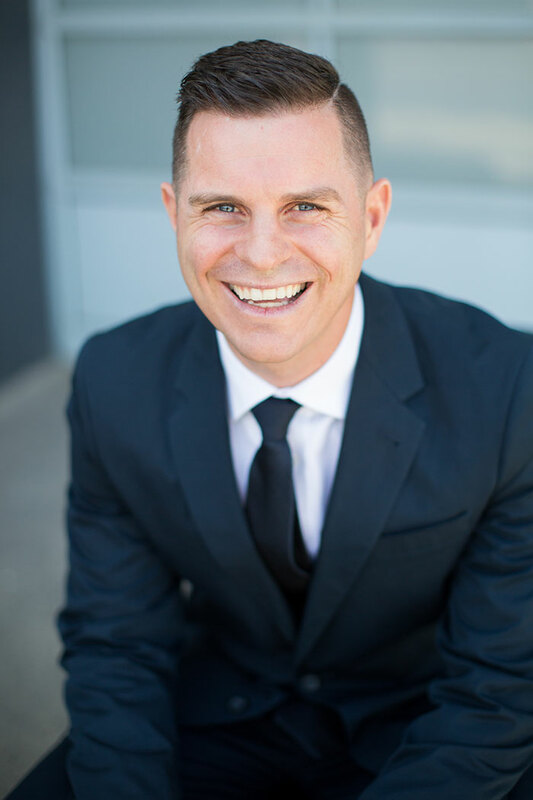 Grant van Zyl is a Certified Financial Planner with 13 years industry experience. He is also Expresso's resident finance expert who chats to us each week about all things finance related. From a young age, he's been entrepreneurial, starting his first company at the age of 13. This has fuelled his determined spirit as the business world continues to fascinate him. Apart from creating wealth for his clients, his mission and vision – all driven by passion – is to change the way financial planning is perceived in South Africa. He is also the co-owner of The Wealth Room, formerly known as HVZ Financial Consultants. They assist clients in reaching their dreams and goals by putting them in control of their finances. He believes it's his duty to share his financial knowledge with others, and that's exactly what he does on Expresso each week.